One of the early free email service providers is Yahoo and still holds a fair market share in webmail arena. 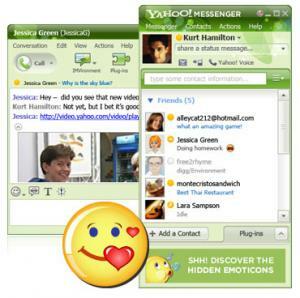 If you’ve been using internet for years, you must have used Yahoo Mail and the related services of Yahoo Messenger. As technology advanced, more robust and secure, fully-featured and productive – yahoo mail service has become over time. In this article, we’ll talk about Yahoomail sign in and log in related tips and safe practices so as to maintain healthy standing of your yahoo account forever. You can access yahoo sign in page through various urls, eg – yahoomail.com or mail.yahoo.com or login.yahoo.com … Make sure the yahoo login page that opens contain https in the start of the url in address bar. Also, always check spelling and type the login url yourself rather than clicking on any link. If your internet connection is slow and you want to check your yahoo mails instantly and fastly, you can go to mlogin.yahoo.com which is mobile optimized version. Go to this site from your pc for fast yahoo mail access. If you access yahoomail from your personal computer or laptop only, then you should utilize the Sign in Seal security feature. If Yahoo Sign in seal is enabled, whenever you’ll visit login page of yahoo.com, you’ll always see your personalized text or image on your computer. This way, you can be sure that you’ve visited the correct website for login. On Yahoo Sign in page, just above the username field, click on Create your sign-in seal and then proceed as per the instructions displayed. Note: The seal image or text won’t be visible on other computers. If you’re on public computer, make sure you untick keep me signed in box. If you’re on your own computer, you can tick this to directly access yahoo inbox without the need to login everytime. 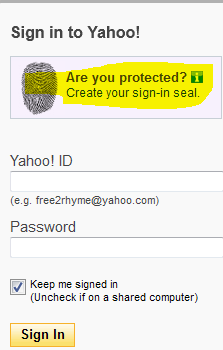 You can also sign in on Yahoo with your facebook or Google account. To create a new yahoo account which will work not only on yahoo mail but also on other yahoo services like yahoo messenger, just visit the yahoo login site as explained in step 1 and hit on Create New Account button located at the bottom right side. Fill the required information and proceed with registration. If you’re getting yahoo login problems, enter your full yahoo id. If your yahoo id is @rocketmail.com or @ymail.com , enter it as well. While entering password, make sure you’re typing in the correct letter-case because passwords are case-sensitive. It is wise to check the status of caps lock on your keyboard as well. Sometimes, on yahoo sign in page, you might be required to enter text displayed in captcha image. If you suspect that your account might have been accessed by someone else, you can detect all recent login activity and history of your yahoo account by visiting this page . You’ll be asked enter your login details.On the same page, you can change your yahoo password or update security question in yahoomail or even add alternate email address for added security benefit in case of compromise. A very useful option there is to Activate Second Sign in Verification. With this option turned on, you’ll receive a verification code on your alternate email address or associated mobile phone whenever you attempt to login from unrecognized device or computer. 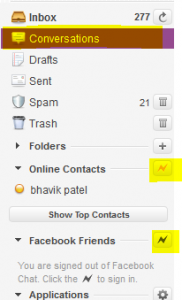 Well, you don’t really need this feature to be enabled but if you access yahoo mail from public computer often, activating this option is recommended. In fact, your complete account information and security related options are available on this page . 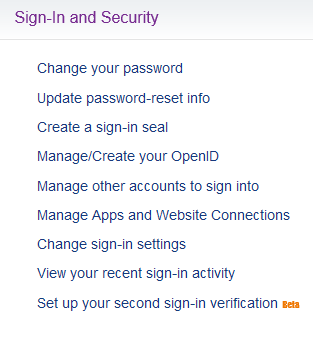 Just use your yahoo login details to sign in on the page and update or change your yahoo account related information. If you forgot your yahoo password or if you don’t remember your yahoo id or if you can’t access your yahoo account or feel that your yahoo account is hacked, just visit this yahoo account recovery page and enter the required details there choosing the most appropriate option so as to recover your account. Yahoo also provides lots of report forms to report account related abuses so that their customer support team could act on the cause. For example – To report if your account is phished or if someone is harassing you online using yahoomail, you can report about it, go here . Don’t click on any unusual link present in emails from unknown sources. Always have strong password in combination of letters, numbers and symbols. Use virtual keyboard to enter your password when using yahoomail or yahoo messenger on public computers or in cyber cafe. Listed above are the some of the useful and safe practices highly recommended to keep your yahoo account safe. why is if i search to yahoo it doesnt work??? 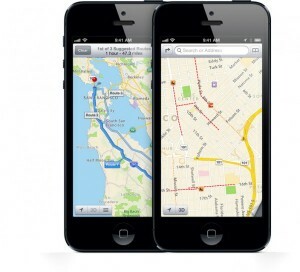 be more specific about the type of phone you’re and were using and how you’re trying.. I want to submit a yahoo security code.